Hi everyone sorry I have been MIA for so long. It seems the summer hates me LOL. I have been drained and tired well you know the story. Anyhoo I am all set to get my act together and get back to blogging and You Tubing as I am going stir crazy in this room. In the meantime the lovely Diane Bradley @diazzy on Twitter allerted me to the Fibromyalgia Petition so I of course signed and shared and am hoping all you can do the same. I went down a list of Fibromyalgia groups on Facebook and posted the link too so can anyone reading this please spread it as far as possible as we need 100 thousand signatures befor parliament will pay any attention to it thanks. This is the information on the petition. Thanks to @TheHuntley for making me realise people need info! FIBROMYALGIA IS A REAL ILLNESS WITH NO CURE. Please sign this petition to help raise awareness of the condition known as fibromyalgia. We need the government and the health department to recognise this illness for what it is, a debilitating life-changing illness for which there is no cure. 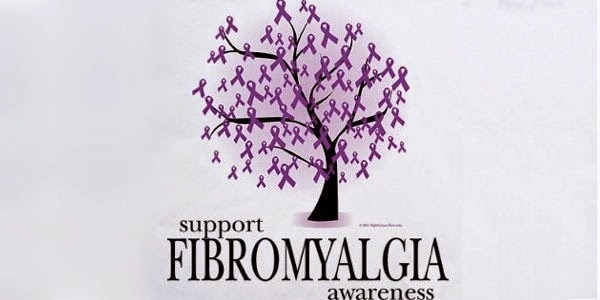 Every day, people who suffer from fibromyalgia endure chronic, widespread pain. It feels like a flu that never goes away. And there is no help on the way. I have been living with this illness for many years. I often wish that I could have my life back, but there is no cure for this condition. They say that all they can do is try to relieve the pain, to make my life tolerable. I have tried many different medications and none of them have helped. All I want is to make sure that someday there will be a cure to relieve this constant pain that so many people suffer from. I have started a campaign, not just for myself, but for the millions of fibromyalgia sufferers out there. We get a really raw deal: the medical world and the government have basically turned their backs on us. We have to fight for every bit of help we get, whether that is medical or financial. We need to get 100,000 signatures, before this petition will be eligible for debate in the House of Commons. Fibromyalgia research is underfunded. Our aim is to bring this to the attention of the government and demand more funding for a cure.